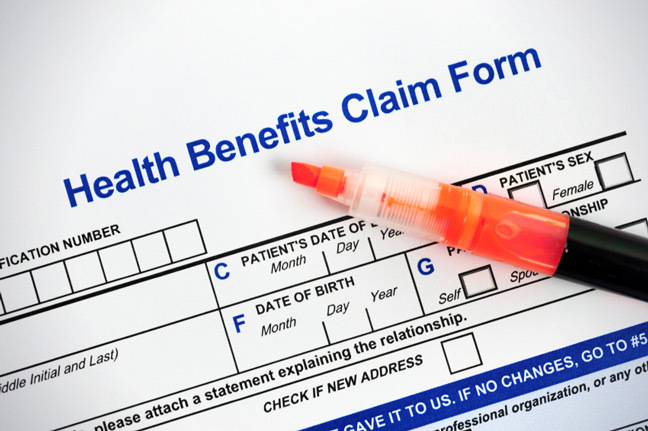 Our Employee Benefits Claims Representative can assist clients/employees with denied, unresolved or disputed claims. The Claims Representative will research the reason for the issue, work with the insurance carrier and assist with appeals. Because of the HIPAA regulations, each carrier has Consent for Release Private Health Information form. Employees will be asked to complete these forms by our claims representative. These forms are found in our Forms Library. If you need assistance, please call our office at 254-759-3701, email us or submit the claims notification form below. A claims representative will contact you as soon as possible. You may also dispute a claim directly to your insurance carrier. Many of them offer 24/7 claims service via their websites and toll free claims phone numbers. Click here to view our carrier directory.